Looking for a fun way to spend a Sunday afternoon with your neighbors? Think golf….Miniature golf that is. Yep, we now have a mini golf course in Ghirardelli Square. 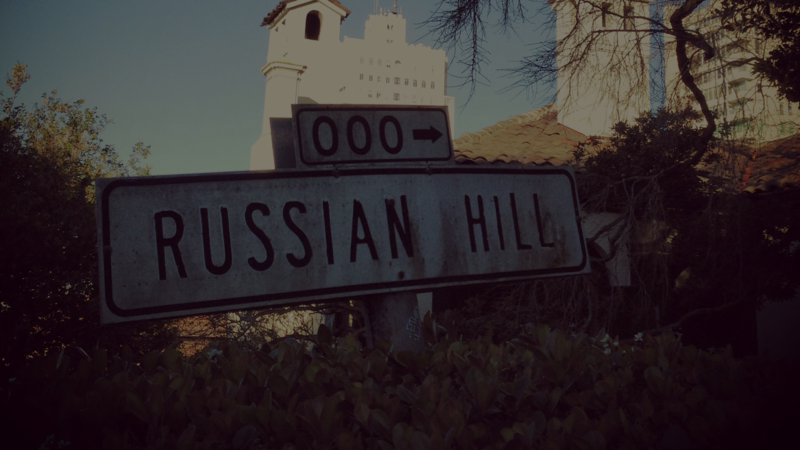 Join Russian Hill Neighbors for a round of golf on November 4, 2018 at 2:00. In addition to golf, you can purchase beer, wine or food to keep your strength up for hitting those holes in one. Afterwards, you might want to join others at the San Francisco Brewing Company which is also at Ghirardelli Square. RSVPs are needed to help us reserve space. If you are interested in joining us, please RSVP by Oct 29 via email social@rhnsf.org to reserve your space.